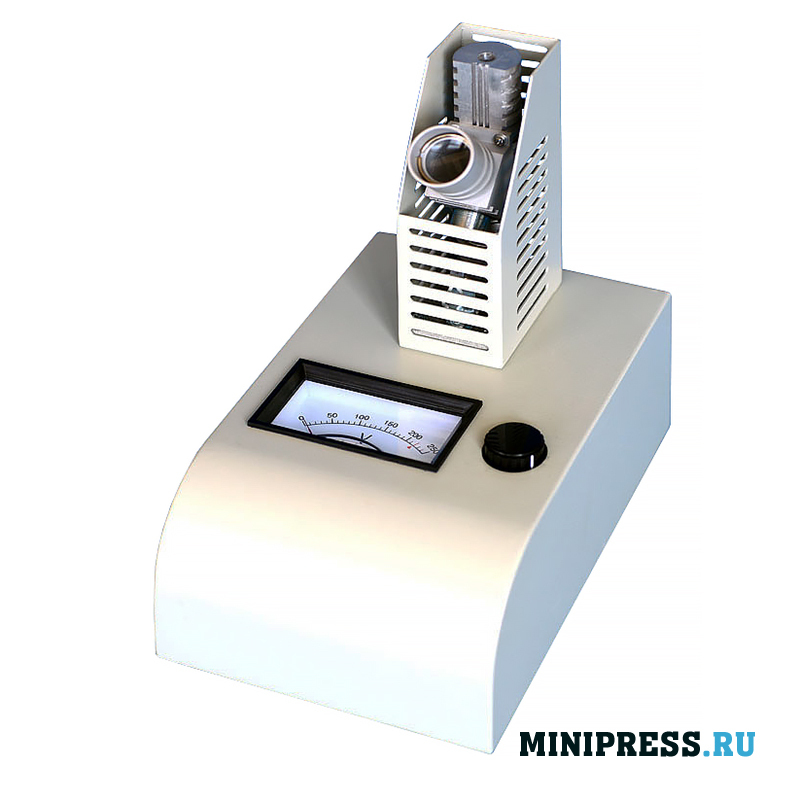 Каталог / Experimental Equipment / Laboratory equipment / Archive by Category "Melting analyzer"
The melting analyzer is designed to determine the melting point of drugs, impurities and colorants. The temperature of the melting point of the substance during the transformation into a liquid state from solid. Testing in this way is the main method for detecting impurities in a substance. Determination of temperature using a high-sensitivity sensor. 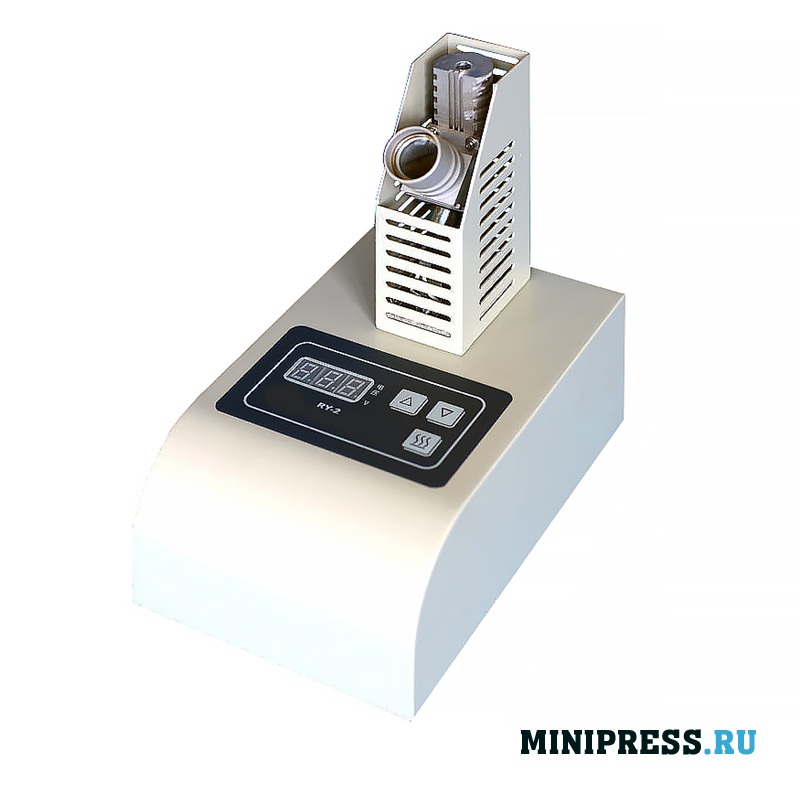 The melting analyzer is designed to determine the melting point of drugs, impurities, dyes. The temperature of the melting point of the substance during the transformation into a liquid state from solid. Testing in this way is the main method for detecting impurities in substances. 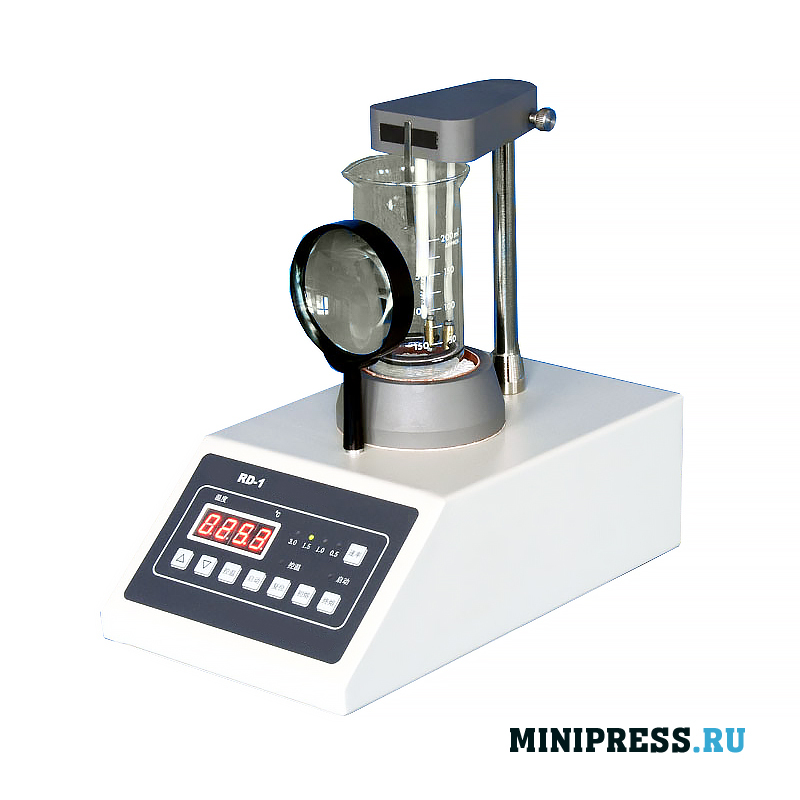 We provide detailed instructions for setting up this model of the melting analyzer. The melting analyzer is designed to determine the melting point of medicines, impurities, dyes. The temperature of the melting point of the substance during the transformation into a liquid state from solid. 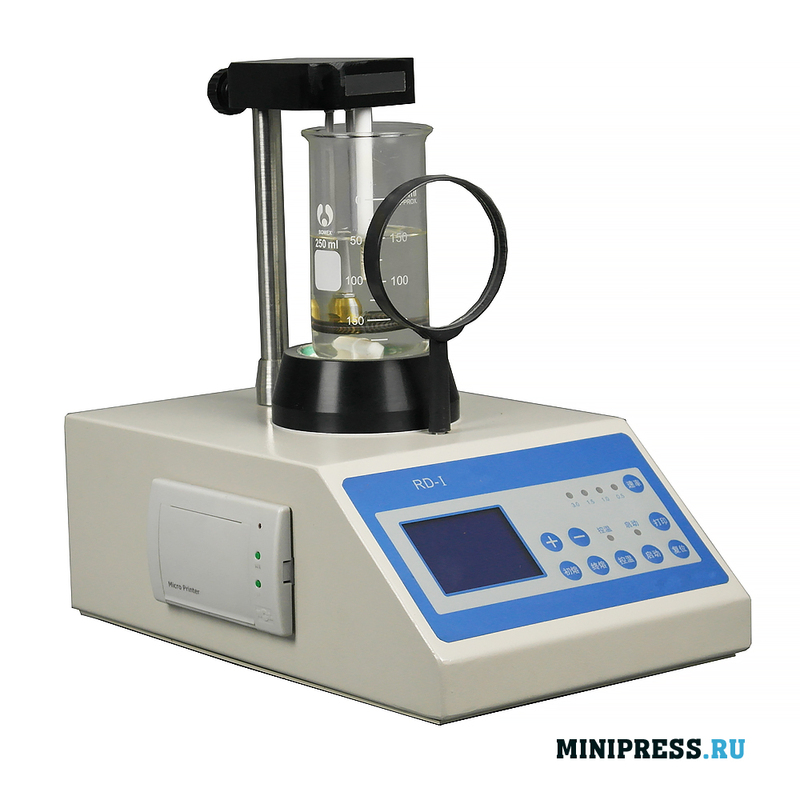 Testing in this way is the main method for detecting impurities in substances. We provide detailed instructions for setting up this model of the melting analyzer.